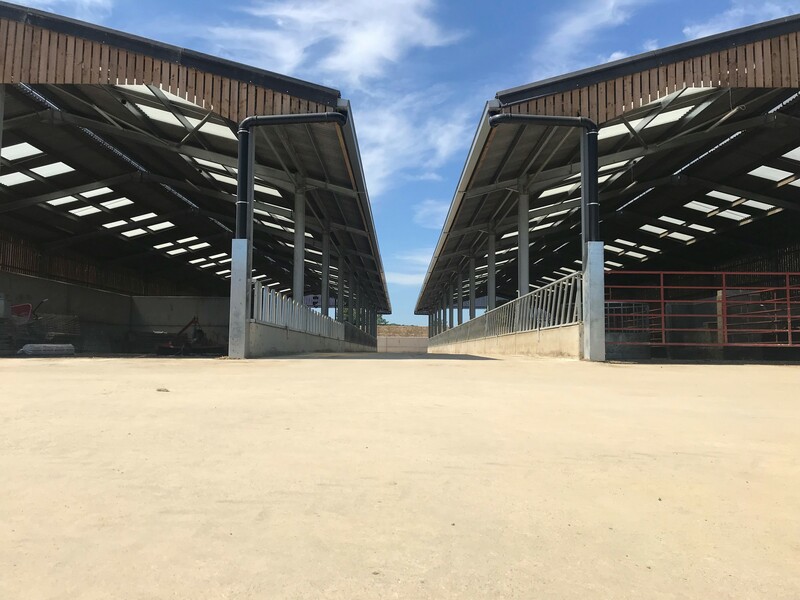 We construct traditional steel framed buildings, to any size, including hay barns, milking parlours, stock buildings, silo clamps and general purpose steel constructions. We also construct industrial buildings. Contact us to arrange a FREE consultation & quotation! We construct silos of any size or type to meet your needs. (new builds, extensions & refurbishments) all across the UK. Contact us to arrange a FREE consultation & quotation! We undertake grain store construction projects (new builds, extensions & refurbishments) all across the UK. Contact us here to arrange a FREE consultation & quotation! 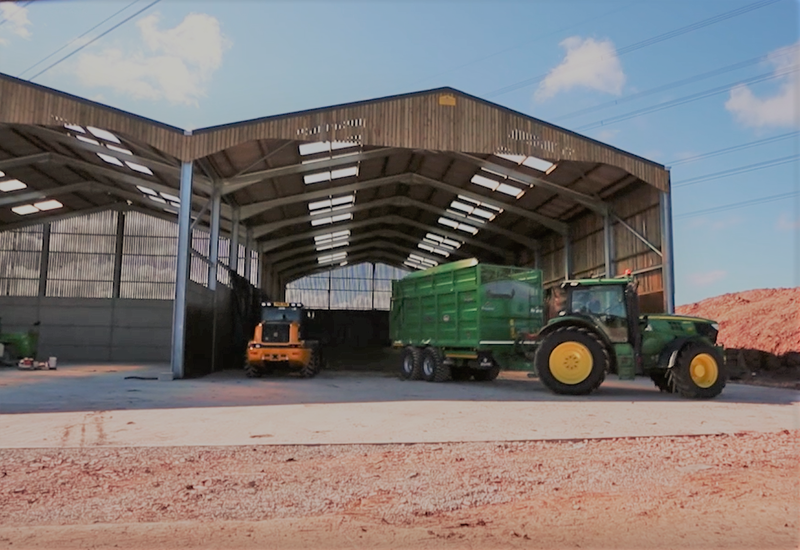 T&P Metcalfe & Son have the solution for your slurry store requirements. From earth banked slurry lagoons to concrete slurry stores. We offer a complete service on all projects . From design to planning permission, structural drawings, installation and environmental agency certification all across the UK. Contact us to arrange a FREE consultation & quotation! 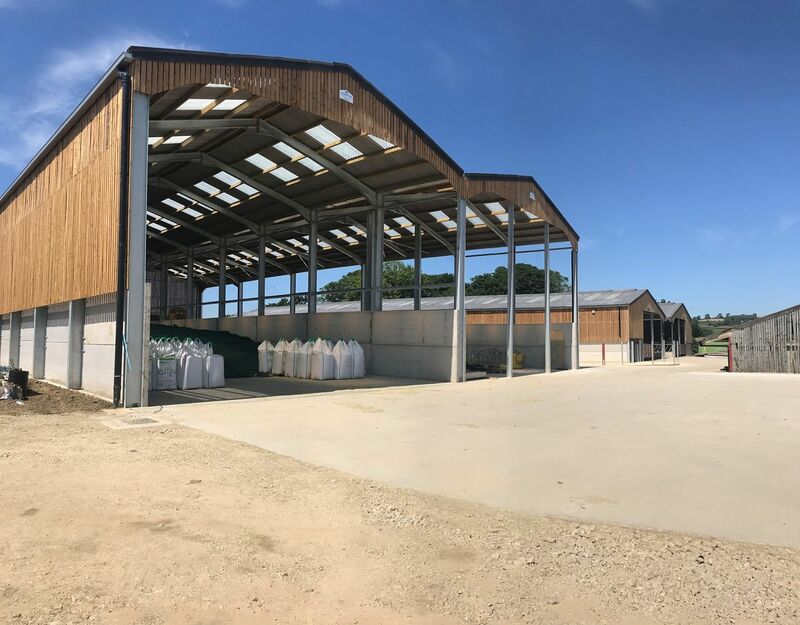 Effective slurry storage is an important aspect of farm pollution control and it is critical that storage towers are built and installed by professionals like ourselves with the experience to ensure that the correct solution is provided for you. We are able to supply and install a range of above ground tanks to meet your needs and which are on compliance with all the government rules and regulations. Above ground towers mean there is no risk of unobserved leaks or hidden damage, and are safer than lagoons or below ground tanks for children and animals. Below ground shuttered tanks may be an ideal solution for slurry storage when building a new farm building above. There is also an advantage in below ground tanks as they are much less obtrusive. They must however have a lifespan of at least 20 years without maintenance, and again it is essential therefore, that such tanks are designed, built and commissioned by professionals like ourselves with many year experience. Lagoons may be the most cost-effective method of slurry storage in many cases, when location, soil type, and all other environmental factors have been accounted for. We can construct lagoons of all shapes and sizes, and our services range from initial survey through to completion, including access. We have many years’ experience in constructing lagoons and are fully conversant with all current regulations including those relating to Nitrate Vulnerable Zones (NVZ).